MOM! HELP! 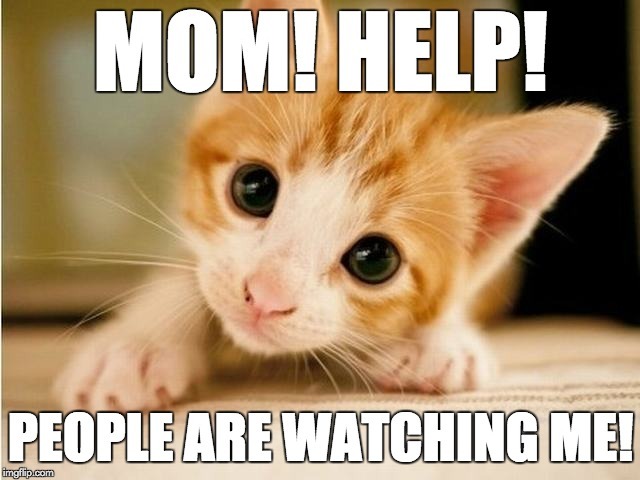 PEOPLE ARE WATCHING ME!